Are you having trouble hitting the right notes? Is it difficult for you to listen to your voice while you are talking? And even if how much you take care of your voice, it does not show any sign of improvement? These voice issues could be the effects of a listening dysfunction. Remember that listening is an active process between the ear and the brain. If your ear-brain connections fail to focus, perceive, analyse, and interpret significant auditory information such as the melody or pitch of the song, it would be very difficult to harmonize and sing correctly to the musical piece. According to Dr. Alfred Tomatis, a French ENT, “The voice can only reproduce what the ear can hear”. For instance, if you cannot hear the melody of a song, it would be impossible for you to know how to sing it. 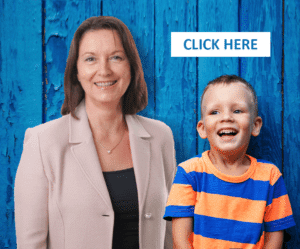 Also, having issues like chronic ear infections, brain dysfunctions such as Auditory Processing Disorder (APD) and even emotional trauma can compromise our listening ability, our voice, and eventually our desire to communicate, express, or sing. A sign like having a voice that is too husky, too sharp or too low is already problematic. But another thing that could make it more difficult for some people to sing or speak properly is the lack of a good self-listening skill. Self-listening is the ability to use one’s voice as the sound source to analyse and control its accuracy, intensity, and quality. 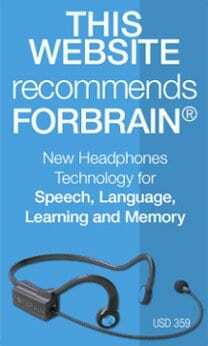 Our voice is primarily transmitted to the ear by the vibration of the bones of our head, that is, bone conduction. On the other hand, the sound that comes from the outside is air conduction. The brain analyzes the sound from these channels which in turn adjusts our voice quality (i.e. pitch, tone, timbre). Meaning, if we are aware of how we actually sound, then we can control our voices to make us sound more pleasant. In contrast, this is also why some people do not know that they are already off-key (i.e. hitting sharps and flats), lack the ability to keep up with the changing rhythm (i.e. from slow to upbeat), or unable to modulate segments of speech for emphasis (i.e. stress, intonation, length or duration of words etc.). Nevertheless, Dr. Tomatis was accompanying singers at the time which led him to establish the idea that by influencing the way a person hears, one can change their voice and their speech. 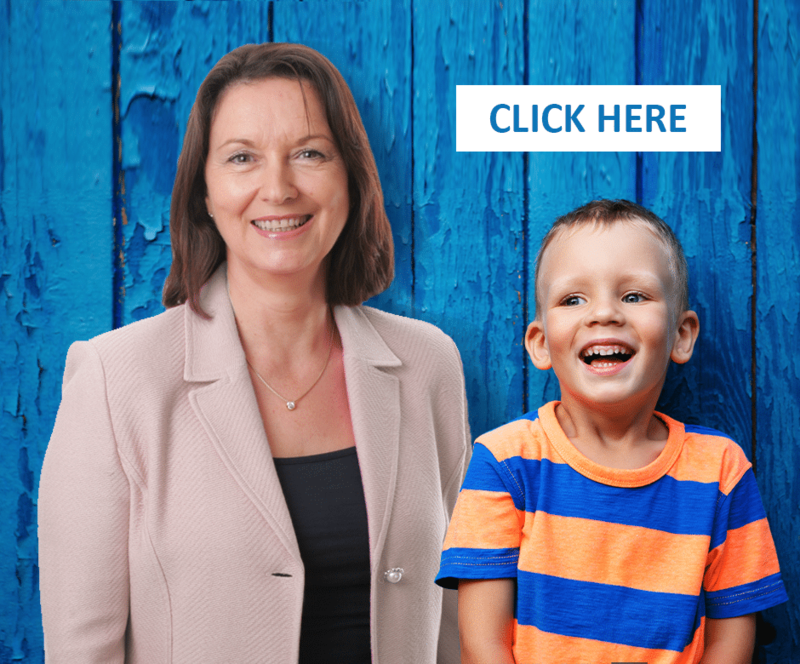 To learn more about voice problems and how we can help, continue reading below. Do You Know About Dysphonia? Has your voice become hoarse or raspy? Has it become an effort to talk? Have you lost your ability to hit some high notes when singing? If you answered “yes” to these questions, you may have voice problems, or also known as dysphonia. Dysphonia refers to voice problems often caused by abnormal control, coordination, or strength of voice box muscles due to brain disorders. Singers, sales people, teachers, lawyers, and public speakers are few of the many people who greatly demand and depend on their voices which increase the risks of having dysphonia. With so many risk factors that can affect the voice, there is also a wide-range of causes in terms of vocal problems. The Tomatis® Method, nevertheless, can help restore the link that connected the brain, the ear, and the voice. The restoration process is possible as this auditory stimulation program establishes itself on the brain’s ability to change, that is, neuroplasticity. This means that the brain can wire, un-wire, and/or rewire its connections primarily based on sensory challenges.  The Tomatis® Method involves the person listening to filtered music through the use of sophisticated headphones specifically designed to transmit via air and bone conduction. In air conduction, sound travels through the outer ear while in bone conduction, sound travels through the skull which is ten times faster. The functional outcome presents itself through the quality of one’s voice. The Tomatis® Method is definitely the best gift to you or your child! 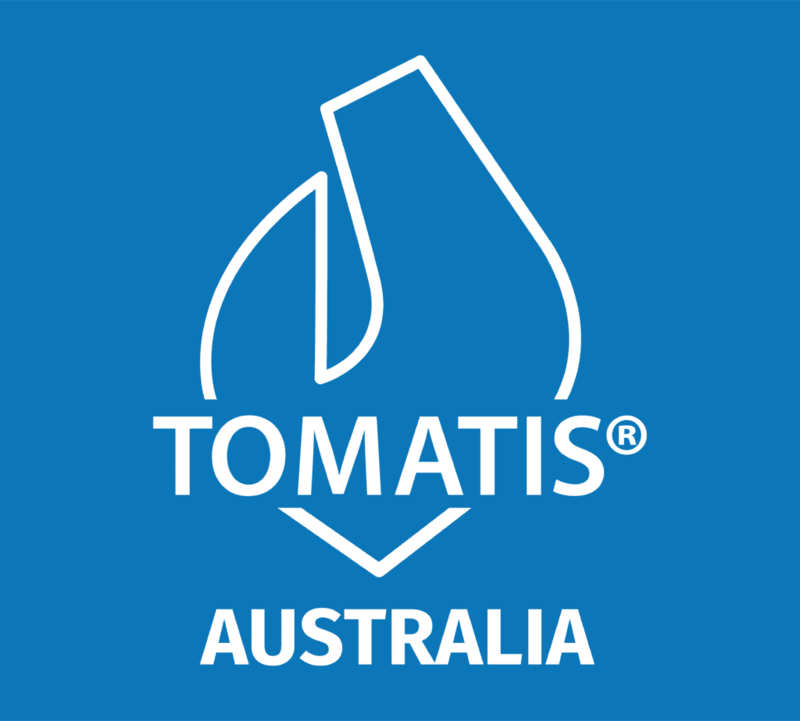 Contact Françoise Nicoloff or any of the Tomatis® professionals in Australia to get started today!